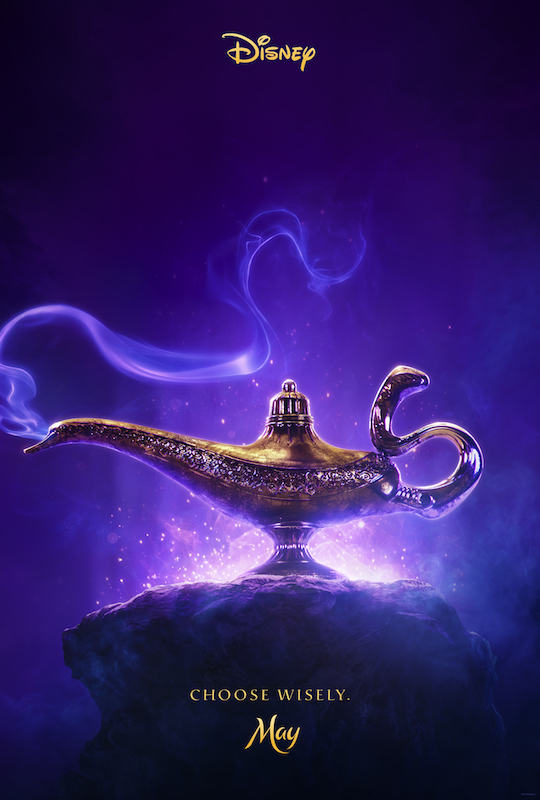 I’m so excited to share with you the BRAND NEW teaser trailer and poster from Disney’s ALADDIN, the thrilling and vibrant live-action adaptation of Disney’s animated classic animated movie. Wow, I had no idea there was a new Aladdin movie coming out! Will Smith as the genie will be a riot! Definitely excited to see the live action of Aladdin but not 100% sure of the guy they chose to play Aladdin…we will see!